2016 NFBA Nationally Recognized Award-Winning Design. The Bay Harbor Collectibles is the fastest growing neighborhood in Bay Harbor Community. 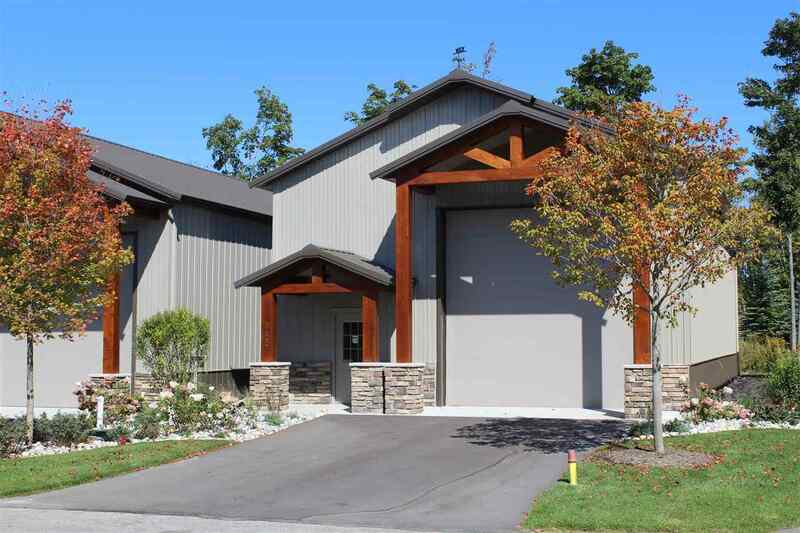 This neighborhood was created to provide beautiful and flexible storage facilities for northern Michigan residents and visitors. The neighborhood has become so much more. The car culture is vibrant in the State of Michigan. The Collectibles has become a great place to store, display and share your love for fine automobiles or other recreation vehicles..